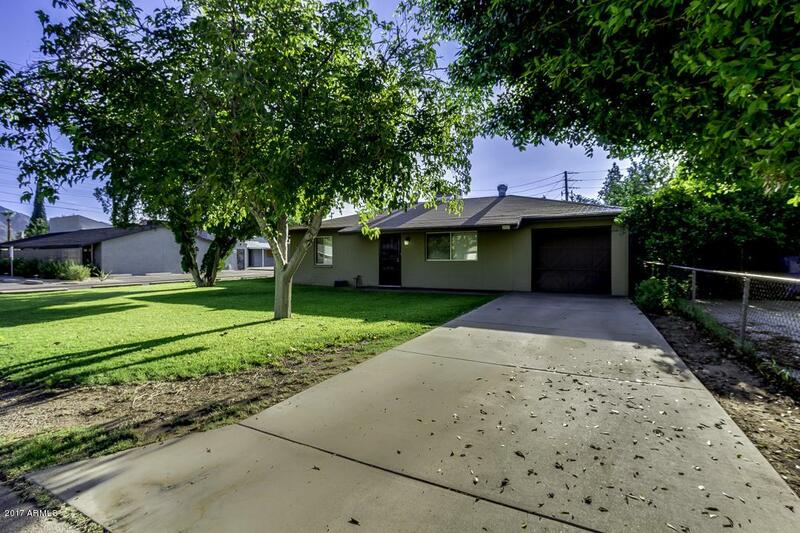 Move in ready beautifully remodeled 3 bedroom, 2 bath home near Arcadia. New AC & Roof in 2017, Freshly painted exterior and wood plank tile installed at all bedrooms in 12/18! 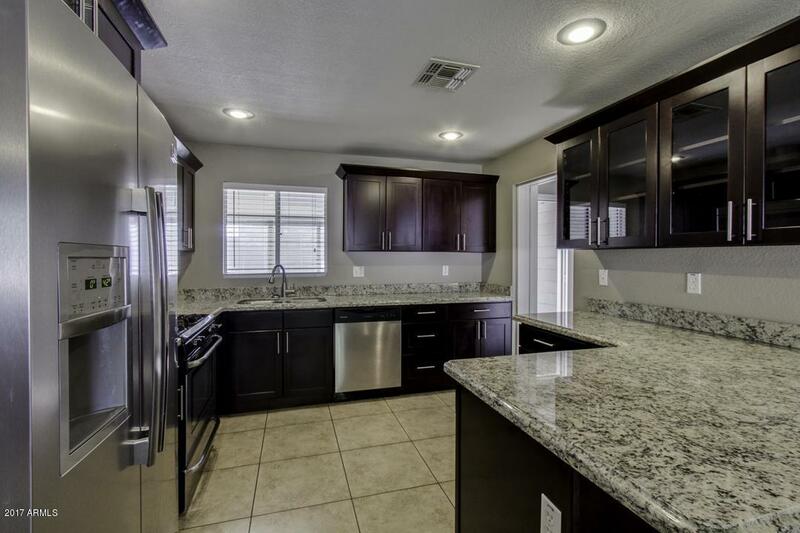 Great gourmet kitchen with stainless steel appliances, gas cook-top, granite counter-tops, upgraded cabinets. Large porcelain tile flooring in living areas & neutral carpet in bedrooms. 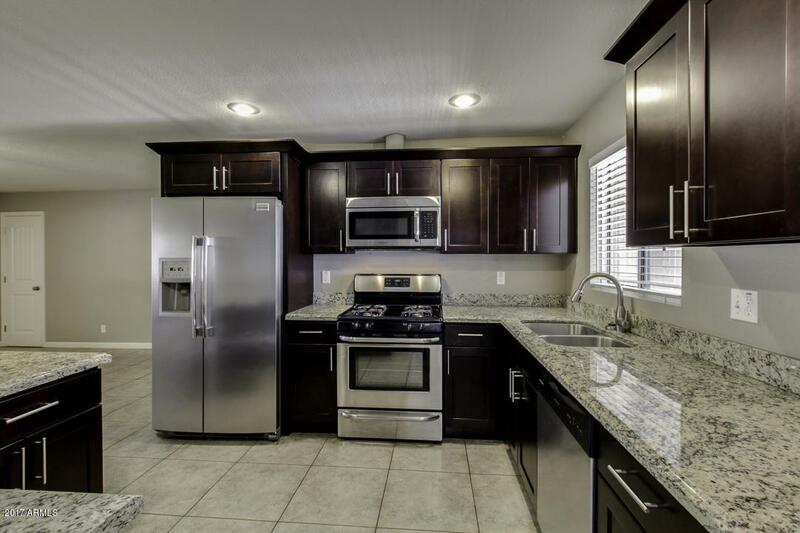 Upgrades include custom tile shower surrounds, dual pane windows, blinds throughout, upgraded doors, lighting and bathrooms along with quality hardware and plumbing fixtures. 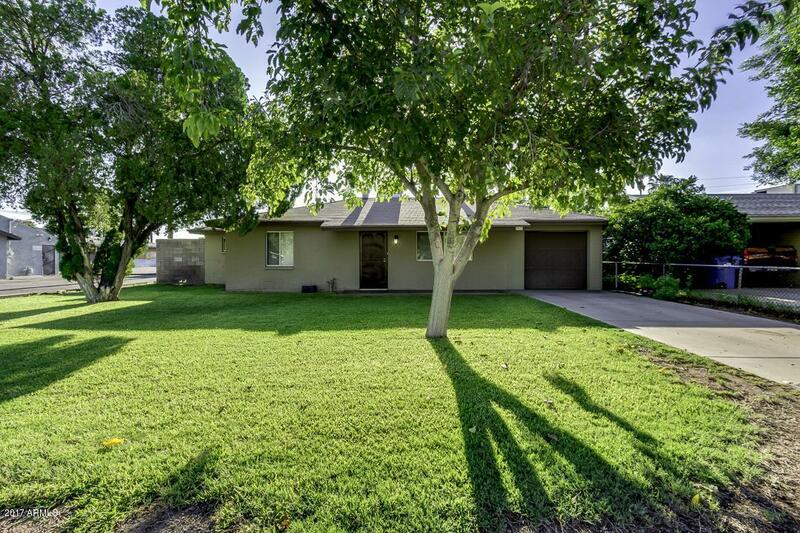 This home feels like new inside and out and is situated on large corner lot with RV gate and plenty of parking.